Private Placement Definition | What Is A Private Placement? An offering of securities that is not registered with the Securities and Exchange Commission (SEC) and which are sold not through a public offering, but rather through a private offering, mostly to a small number of chosen investors. 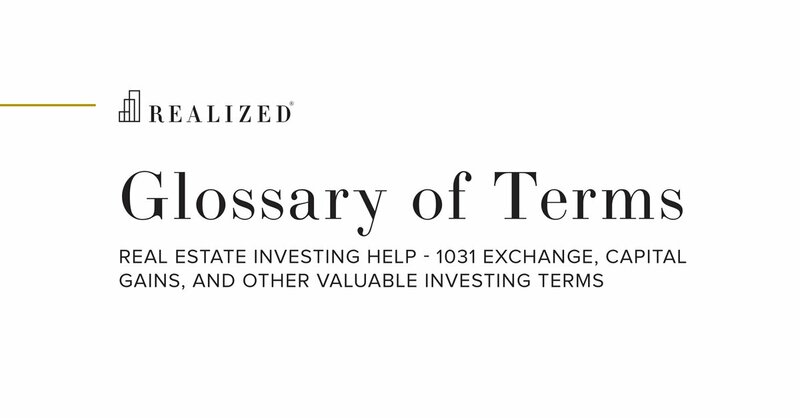 Investment structures involving Replacement Property InterestsTM such as Delaware Statutory Trusts (DSTs) and Tenant-In-Common properties (TICs) are typically offered through private placements.